I’m interested in seeing the teams play Mystery Heroes. It’s a bonkers mode, and one that can and will just give one team three Bastions and a Mercy. How do professional players react to such unfair odds? And that’s not to mention the tension that will be in the Widowmaker 1v1 battles. Usually a Widowmaker duel, while fun to watch, isn’t the entire point of the game — there’s also five other heroes making calls and pressuring the enemy team. Now imagine Fleta simply staring down Pine on the game’s Castillo map. It’s going to be an amazing thing to watch. There have been a couple of substitutions since the original lineup was announced. Ji-hyeok “Birdring” Kim was set to play for the Atlantic team due to a wrist injury, but will be replaced by Joon-yeong “Profit” Park. The recently retired Brandon “Seagull” Larned has also dropped out, replaced by both Young-Seo “Kariv” Park and Aaron “Bischu” Kim. If you’re just interested in getting your hands on those legendary Tracer and Genji skins, they’re available for 200 OWL tokens. They’re only available for a limited time, however — they’ll go away on August 27, so make sure to grab them while you can. 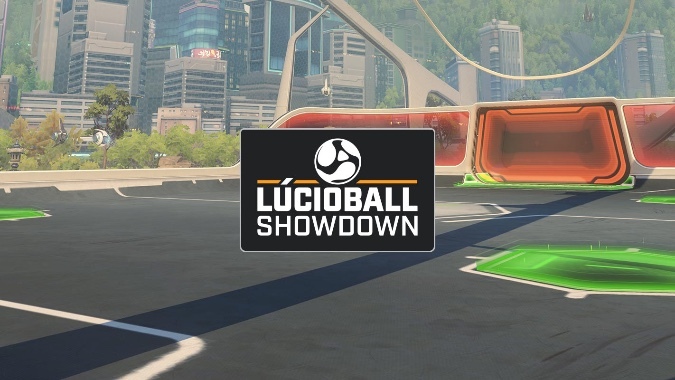 Matches are this Saturday (4PM PDT) and Sunday (11AM PDT), and you can watch live on Twitch.